WHAT?!?! 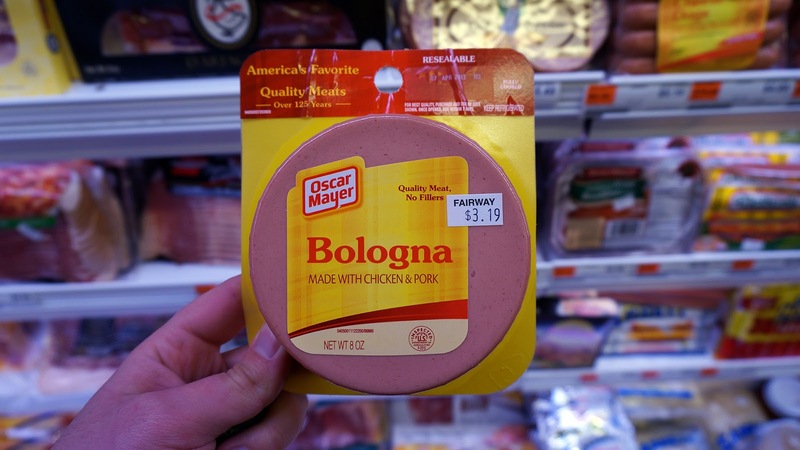 Bologna is made with chicken & pork? 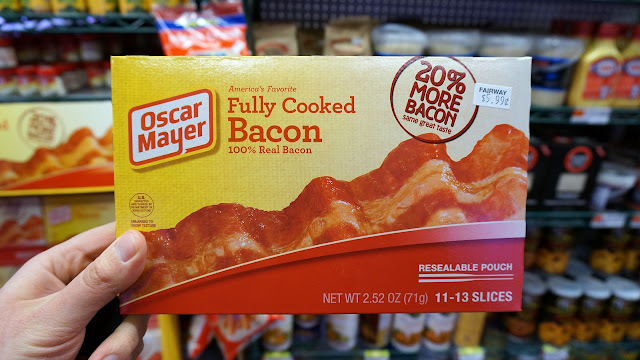 After all these years, I was eating healthy the whole time and didn't even know it. Things just seem to be going my way right now. Things are looking up for Rubbish!